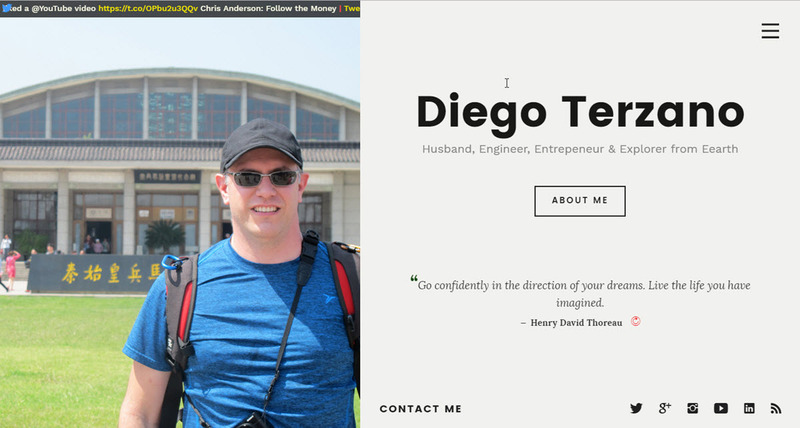 Husband, engineer, entrepreneur, explorer, tinkerer, photography aficionado and unquenchable intellectual curiosity. 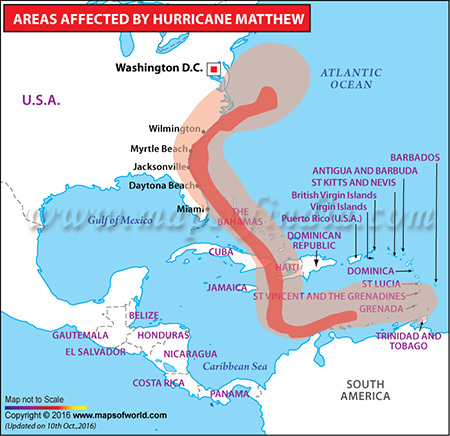 Hurricane Matthew was a deadly category 4 storm affecting most of the Caribbean and south-mid eastern United States. Like most south Floridians, we prepared heavily for the storm by stocking up with supplies and protecting our homes with hurricane shutters. For the better part of a day and a half we braced for this monster storm and hoped for the best. After the devastating events in Haiti and The Bahamas, the storm veered slightly east, enough to spare the South Florida region from the destructive hurricane force winds. Needless to say, we were all very grateful and simultaneously saddened by the people and areas affected. Overall, we were extremely fortunate, aside from some power outages, South Florida fared quite well. On the other hand, near miss scenarios can be quite powerful code-generators. Several hours indoors with not much to do can make someone quite productive. Never underestimate the power of boredom, isolation and confinement. The site is composed of multiple sections, several mapping directly to Menu options. For performance and maintainability, most dynamic content is retrieved asynchronously and rendered using the aforementioned templating engine. To load, render, perform pre-processing and apply handlers, I created a structure like this one to that manages all the templates that need to be rendered. The following is an informal version of the implementation but helps illustrate the mechanics. Let’s assume the structure above is stored at myApp.templates. The code below will iterate through the list of templates to be rendered, retrieve the data and when the data is received, proceed to render the template while executing any pre-processing on the data or UI handlers that your design requires. Simply pass in the necessary callbacks you would like to execute. // Perform any post processing of data, if needed. // Compile Template - Expensive Operation, perform ONLY once. // Render the templates using the template listing provided and compiled templates. ASP.NET Core - Where did my HttpContext go? © Copyright 2016. Diego Terzano. Powered by Blogger.